​​​​​​​ HOUSTON – HCA Healthcare Gulf Coast Division acquired three Houston-area acute-care hospitals and one long-term acute-care hospital from Tenet Healthcare for $750 million. Park Plaza Hospital and Plaza Specialty Hospital, 1313 Herman Dr.
HCA Healthcare Gulf Coast also bought Tomball Regional Medical Center in early July 2017. The acquisitions expand HCA Healthcare’s presence on Houston’s north side. 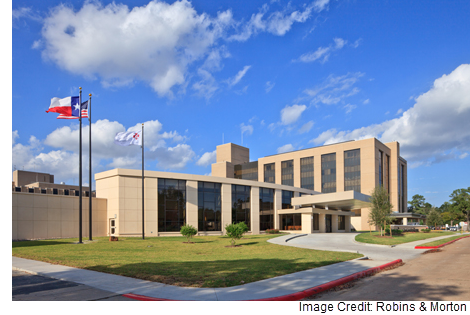 HCA Healthcare Gulf Coast Division manages 15 community hospitals across the area, as well as three specialty hospitals near the Texas Medical Center. ​Check out Houston-The Woodlands-Sugar Land Medical Market Research.